Come one, come all! 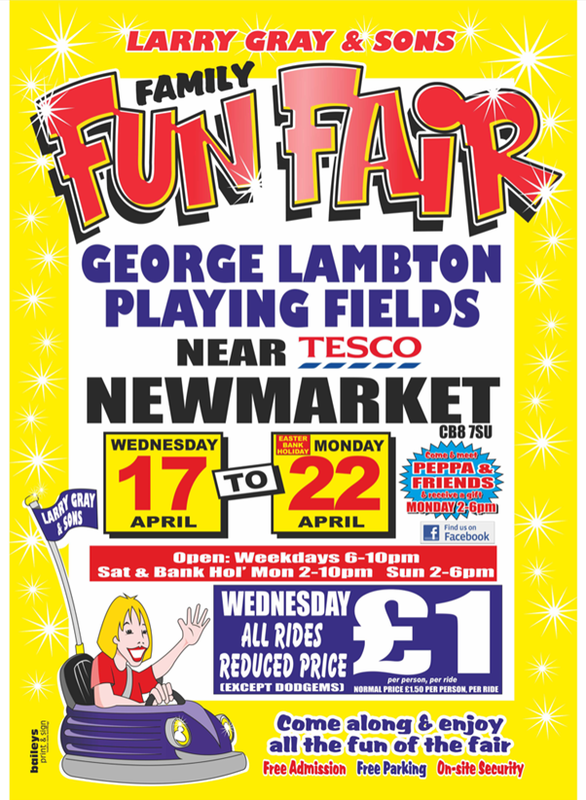 To the wonderful fun fair filled with rides, entertainments and memories to be made. The Fun Fair will be coming to the Newmarket George Lambton Playing Fields for your pleasure.